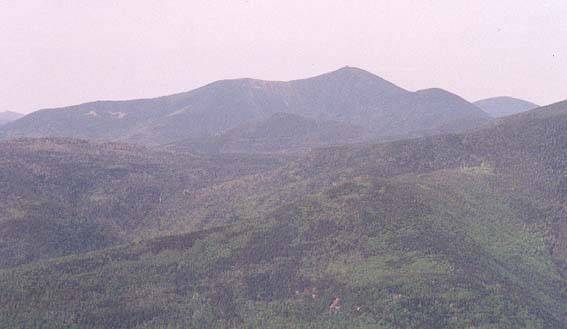 This peak was named for Phillip Carrigain, NH Secretary of State (1805-10) and creator of one of the first maps of the whole state. 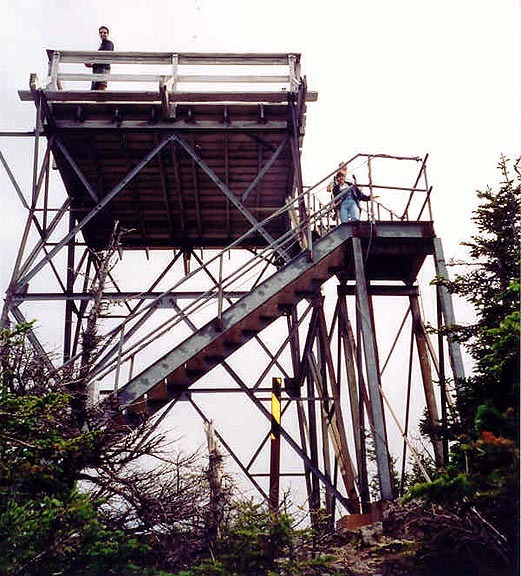 On the summit there is an observation tower that affords one of the most spectacular views in the Whites. 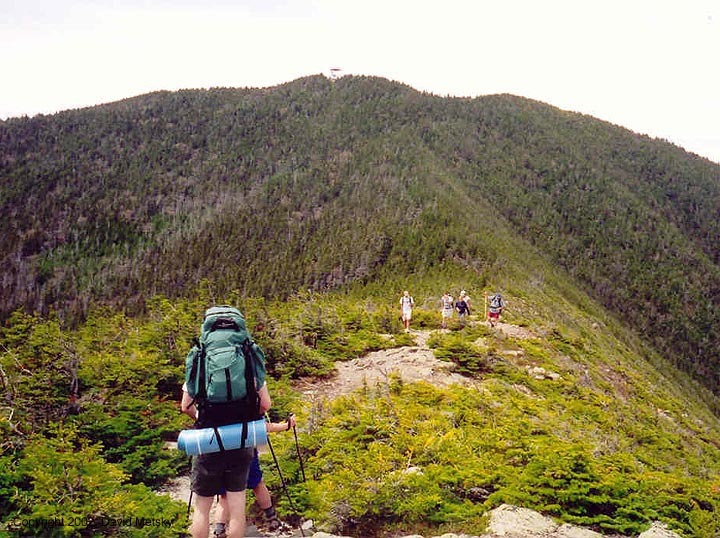 To get to the summit, most people take the Signal Ridge trail. The trail starts on the Sawyer River Road, 2 miles in from Rt 302. It is gated during the winter months. The 5 mile trip to the summit crosses several brooks and follows parts of the old service road for the fire lookout. 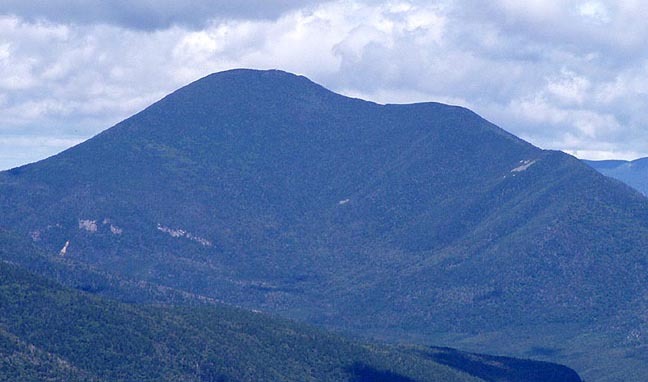 The other route to the summit is from the north, via the Desolation trail. It climbs from near the site of the Desolation Shelter (now removed) in only 1.9 miles, the last .6 being very steep and rough. 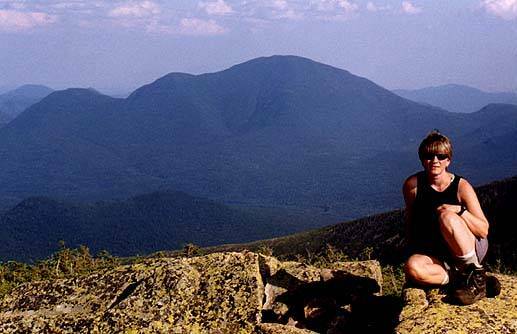 A very full day loop is to take the Carrigain Notch Trail to the Desolation Trail, over the summit and back down the Signal Ridge Trail. 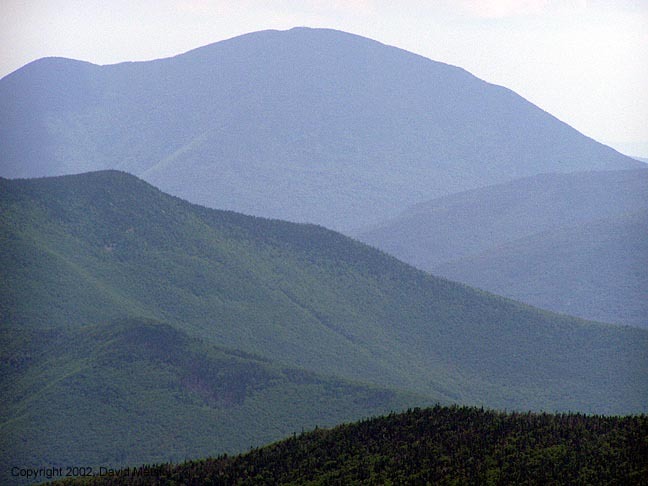 To the northeast is Vose Spur (3870'), one of the New England 100 highest peaks. 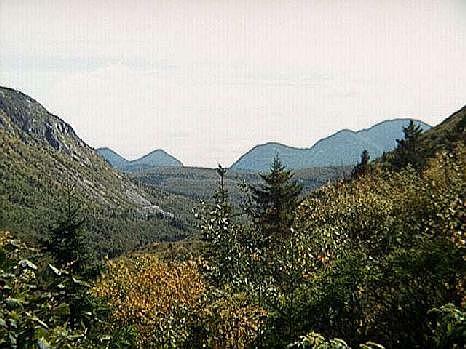 There is no trail connecting the summit of Carrigain to Vose Spur. Signal Ridge - The Sawyer River Road turns off Rt 302 just north of Bartlet, 1.6 miles north of the Sawyer Rocks picnic area. It's a 2.0 mile drive up the gravel road, which is gated in winter. 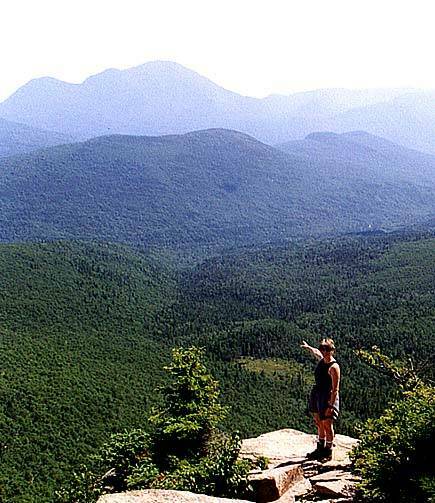 The White Mountain Guide talks about the trail being closed in 1997, it is now re-opened. A WMNF Parking Pass is required.